The Memorial Candle Program has been designed to help offset the costs associated with the hosting this Tribute Website in perpetuity. Through the lighting of a memorial candle, your thoughtful gesture will be recorded in the Book of Memories and the proceeds will go directly towards helping ensure that the family and friends of Ruth Ford can continue to memorialize, re-visit, interact with each other and enhance this tribute for future generations. 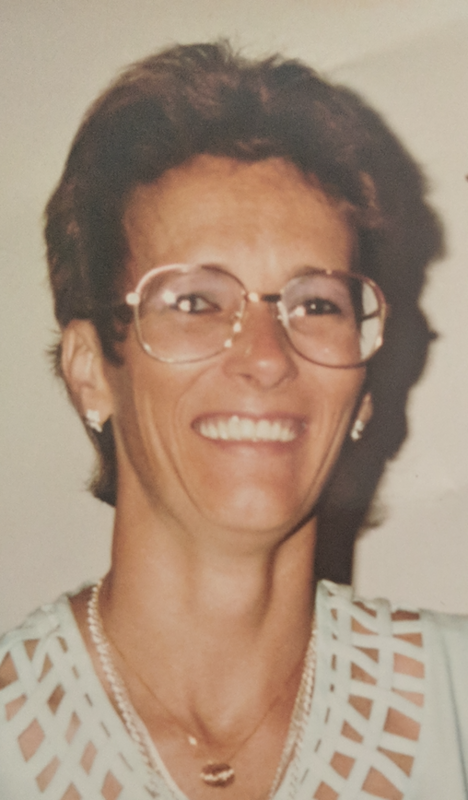 Ruth Ford, 61, of Greenville, went to be with the Lord on Wednesday, August 8th, 2018. She is survived by her daughter, Candie Carroll and her husband, Corey, of Simpsonville; her siblings, Rachel McConnell and Blythe Lee; and her grandchildren, Corey Jr., Courtney and Cameryn Carroll. To send flowers to the family of Ruth Elaine Ford (Lee), please visit our Heartfelt Sympathies Store.